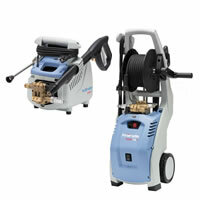 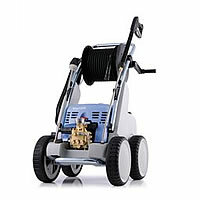 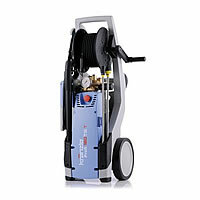 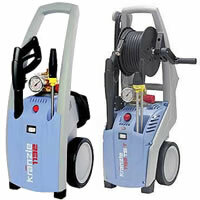 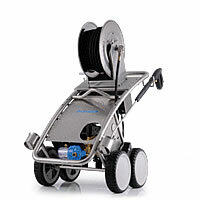 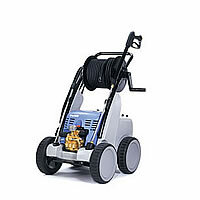 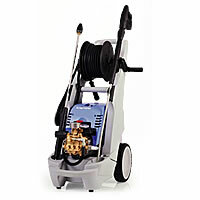 This page displays an overview of our cold water high pressure cleaners made by Kraenzle. 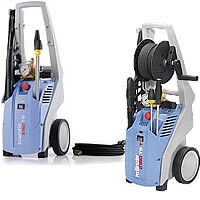 These high quality products guarantee top performances and fast cleaning. 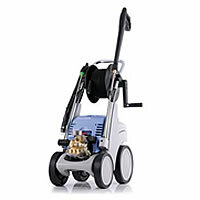 We offer high pressure cleaners of the popular HD-Series, L-series and K2000-Serie, made of small to large, and much more. 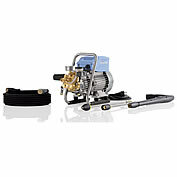 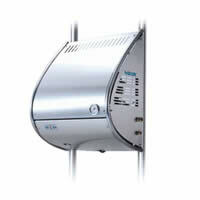 Additionally a hose reel is included for TS T models. 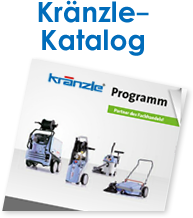 If you have any questions about the selection, technical data or features of the Kränzle high pressure cleaners, please do not hesitate to contact us by email or phone.